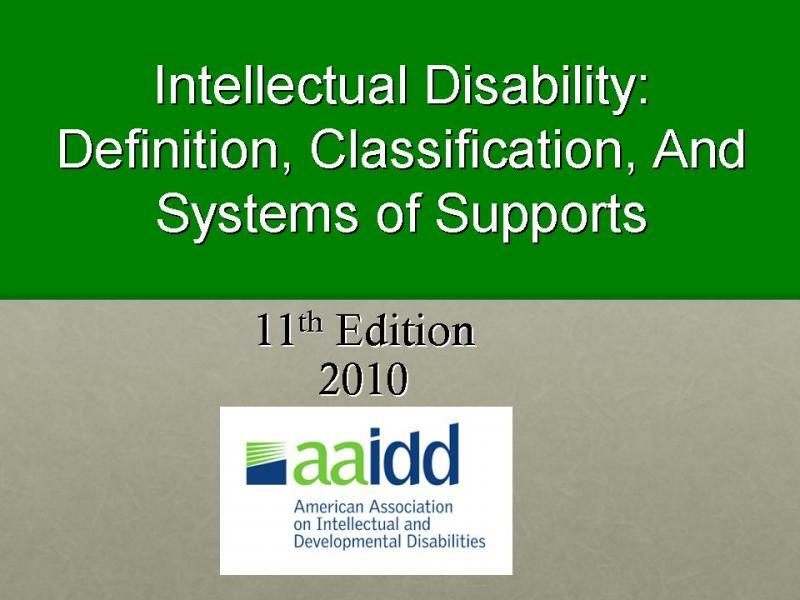 Supporting persons with (intellectual) disabilities requires knowledge and skills that are congruent with international and evidence based standards. Valid models and instruments (e.g. ICF, AAIDD, SIS, QoL) play a pivotal role in policy and service efficacy. We offer workshops, training programs and program development for support practitioners, support services orgasnizations and policy makers. Quality Qube® method. A unique quality evaluation system based on the Quality of Life system of R. Schalock and M. Verdugo, and on the service quality model of Zeithaml et al. See also the slide presentation. Quality Improvement projects involve assessment of service performance from the perspective of clients, their family and support professionals. Our projects are based on responsive methodology (Abma & Widdershoven) and feature our unique 'Quality Cube' model. Assessment procedures take into account service content, service facilitating conditions and service relationships. Outcome based Continuous Quality Improvement interventions guarantee effective results. The Quality Qube® methdo has been developped to allow broad-spectrum data collection. Quality-Improvement-Records© are easy and ready to use tools for implementing quality improvement actions. Strategic policy development and evaluation in disability services using state-of-the-art health care models. How to deliver support services in a changing environment.